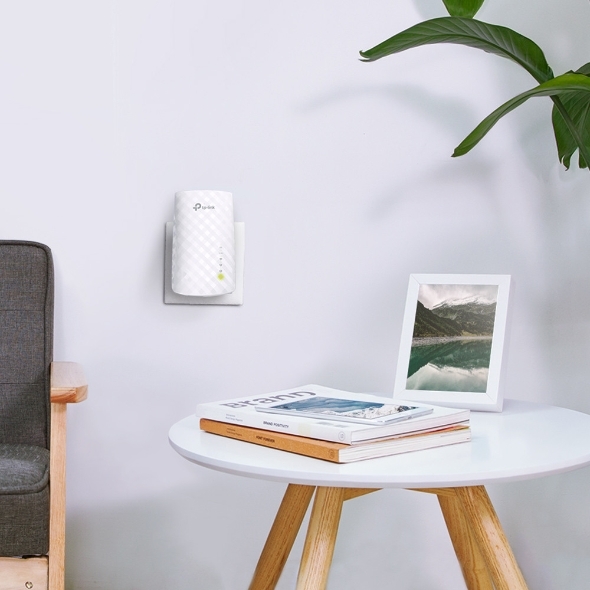 Place the RE200 between your wireless router and wireless devices, expanding Wi-Fi coverage while eliminating Wi-Fi dead zones. 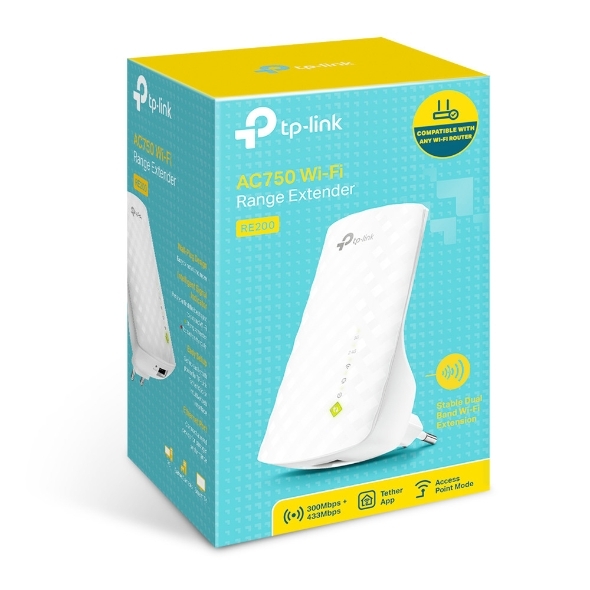 Enjoy a seamless wireless network throughout your home or office. 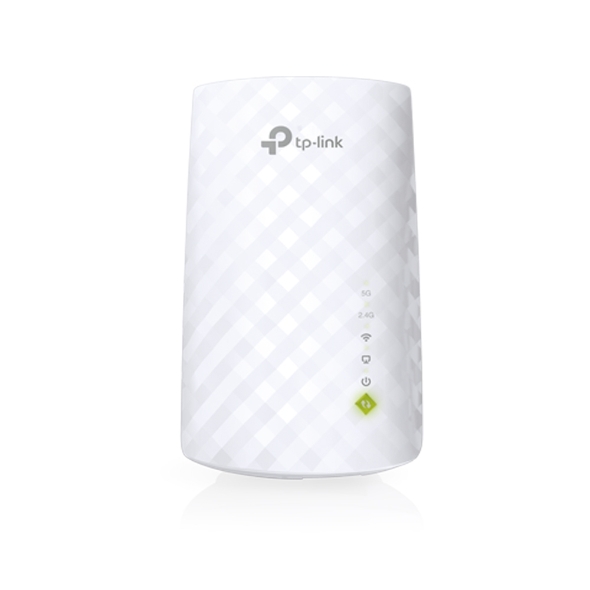 The dual bands Wi-Fi up to 750Mbps not only help extend to 2,000 sq.ft. (185 m2), but also make good use of your high ISP speed — ideal for HD video streaming, online gaming and other bandwidth-intensive tasks. 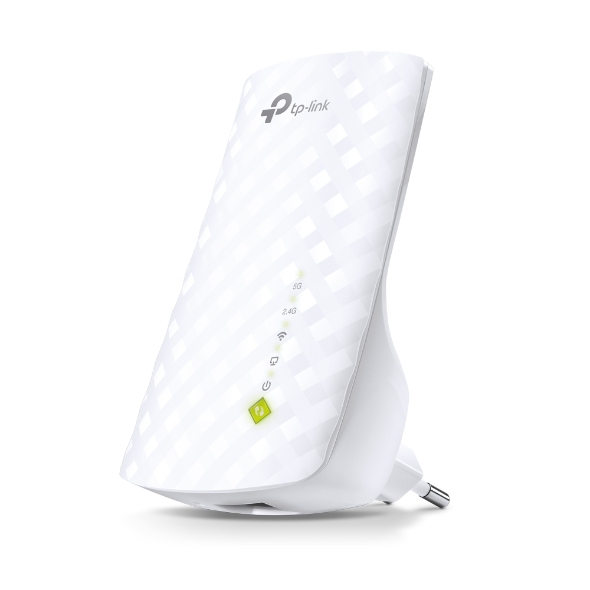 router or access point, making it convenient to provide wide, non-droppingDual Band Wi-Fi to multiple devices. 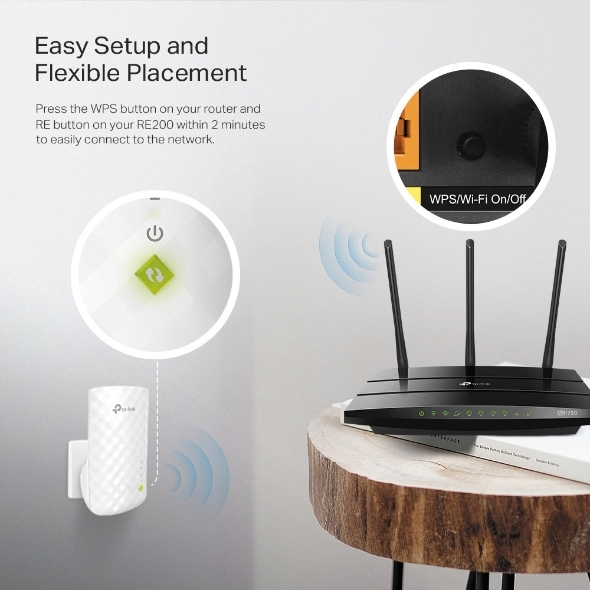 Press the WPS button on your router and RE button on your RE200 within 2 minutes to easily connect to the network. 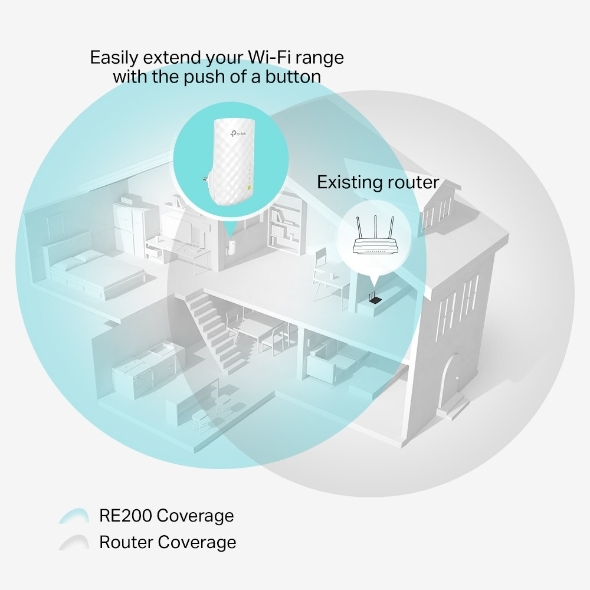 Once connected with an existing router, you can simply relocate the RE200 at any location for the best signal strength. Smart signal lights indicate the signal strength received from the existing router. Read the lights to find the best location for your RE200. With an Ethernet port, RE200 can function as a wireless adapter to connect wired devices like desktop, gaming consoles, Blu-ray® players, and Internet TVs. At the same time, the device can share the wireless network as well. Maximum wireless signal rates are the physical rates derived from IEEE Standard 802.11 specifications. 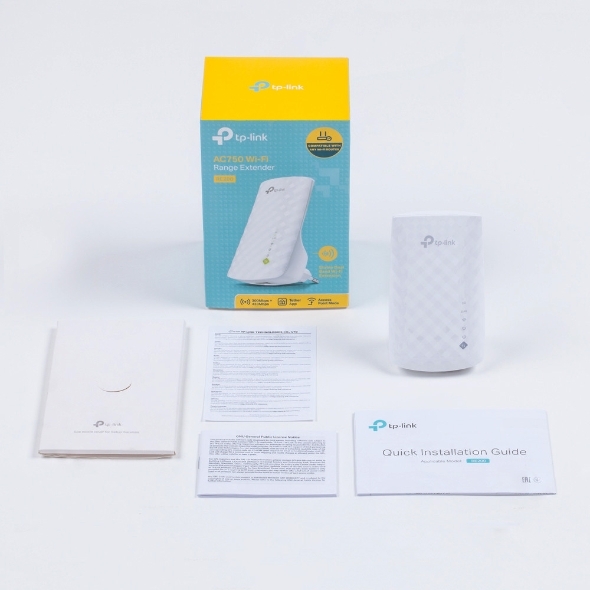 Actual wireless data throughput and wireless coverage are not guaranteed and will vary as a result of 1) environmental factors, including building materials, physical objects, and obstacles, 2) network conditions, including local interference, volume and density of traffic, product location, network complexity, and network overhead, and 3) client limitations, including rated performance, location, connection quality, and client condition. RE200 received award «Easy to use» from VIDO.COM.UA – top rated Ukrainian IT-media.